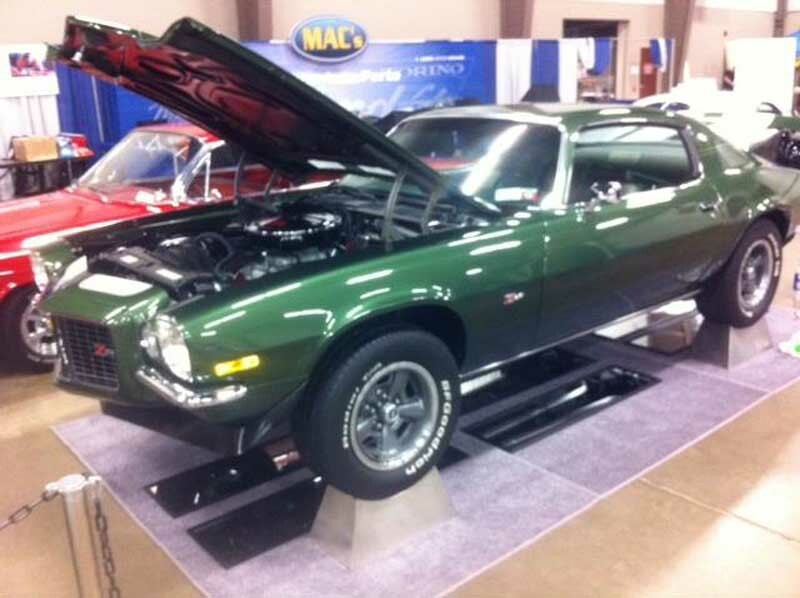 1970 Camaro Small block exhaust system kit comes with the following: Correct 2 1/4″ head pipes with flats and wrinkles, correct flanges, extensions, donuts, correct 2 1/4″ over the axle pipes with wrinkles in all but first bend and flats at the top of the pipe because that is the way the General did it. 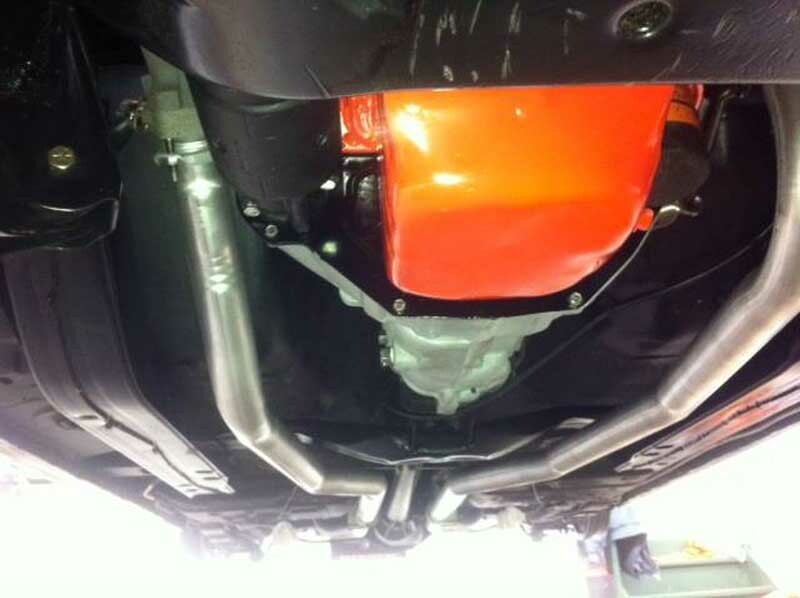 Correct transverse muffler with flats on top as original, correct 2″ tail pipes with correct angle cut and correct bracket welded on. 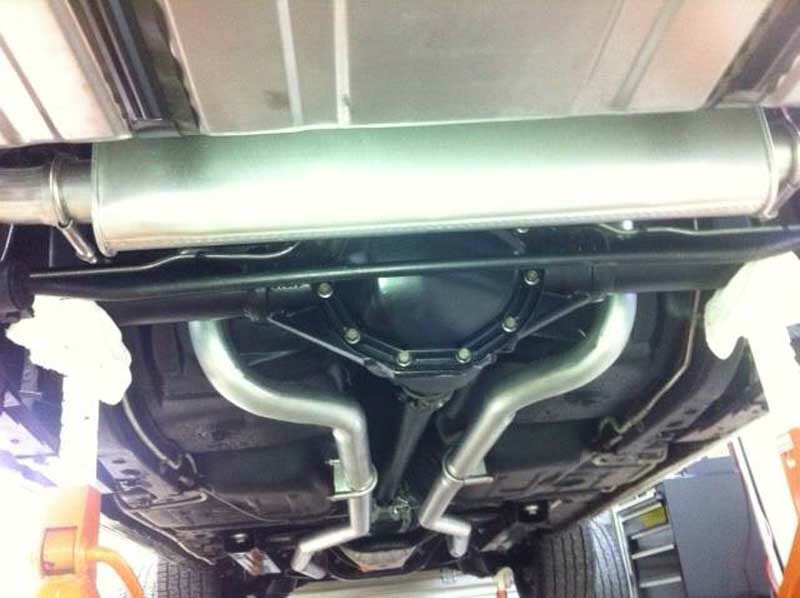 Chrome tail pipes were standard on the 1970 Z/28’s and the SS’s. 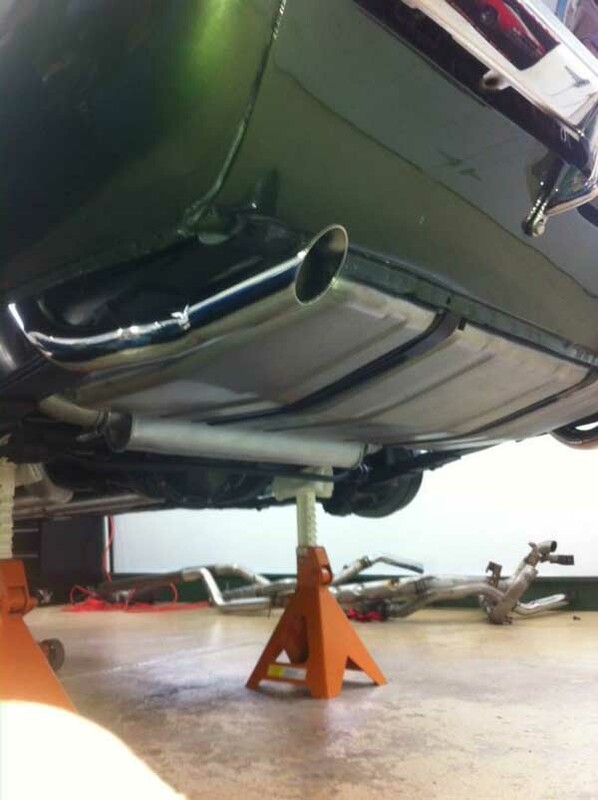 Our tail pipes are reproduced from our originals. 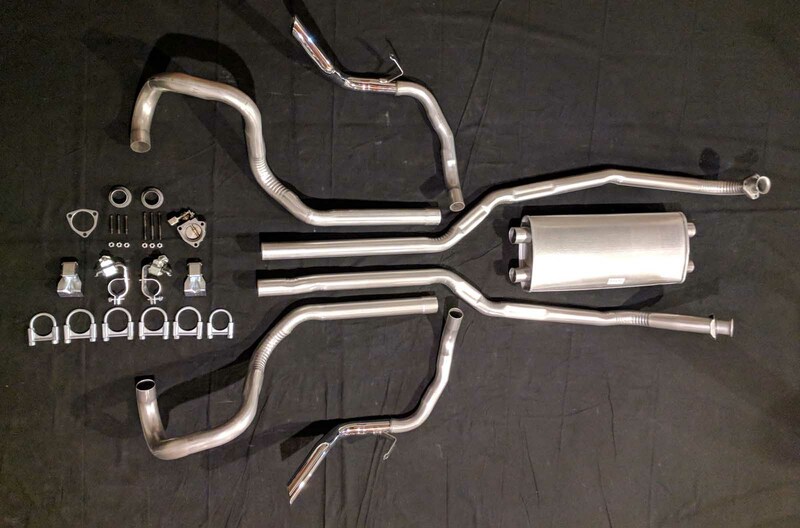 These tail pipes are assembled as original with only half of the tail pipe being chrome plated and welded to unfinished section as original. 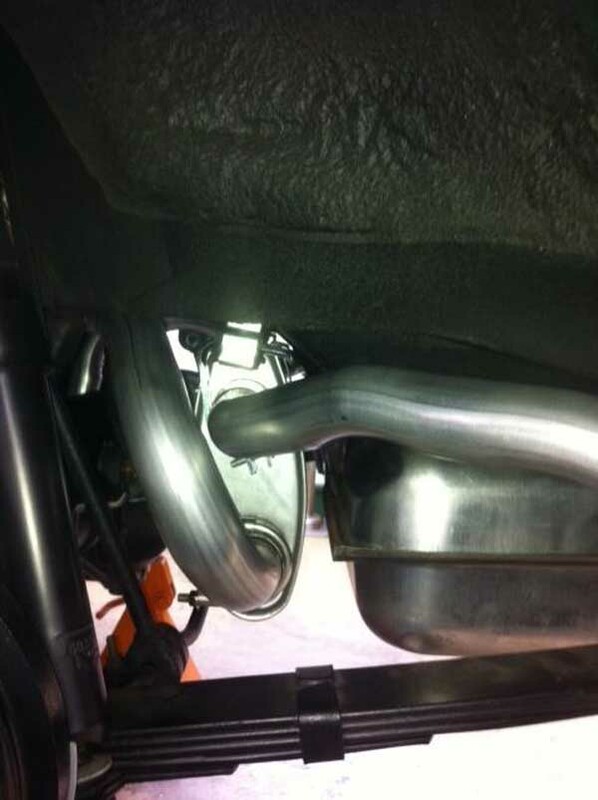 Our tail pipes have the exact correct original bracket welded on with the exact correct original placement. 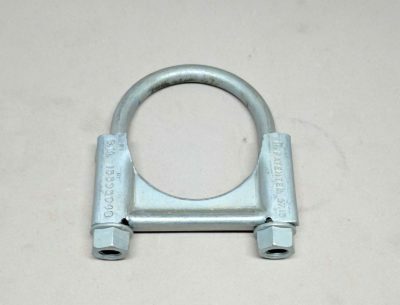 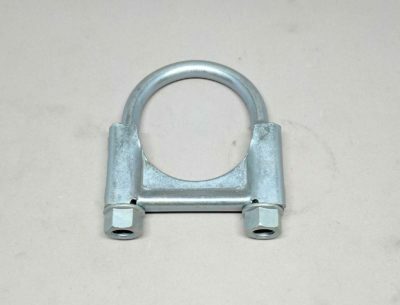 This kit comes with guillotine style clamps for attaching the components but we have located the exact correct original clamp with the original stamped part number as an option. 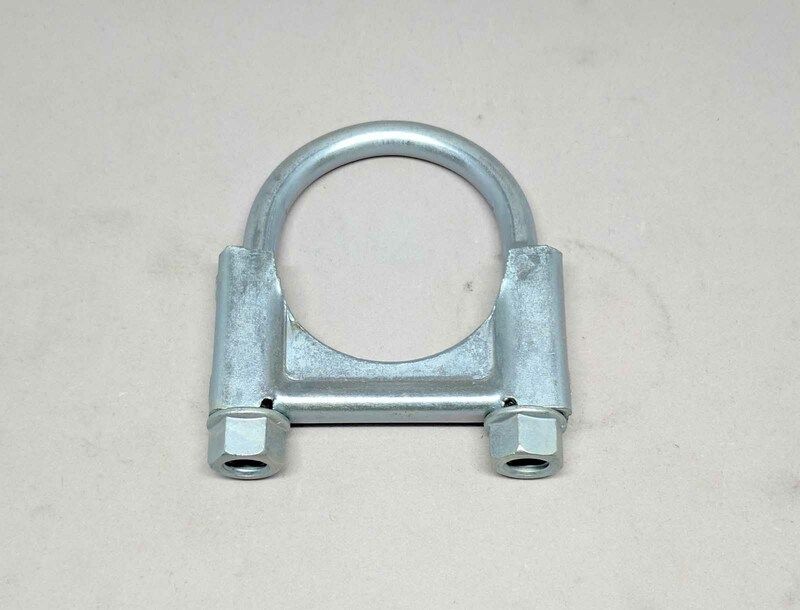 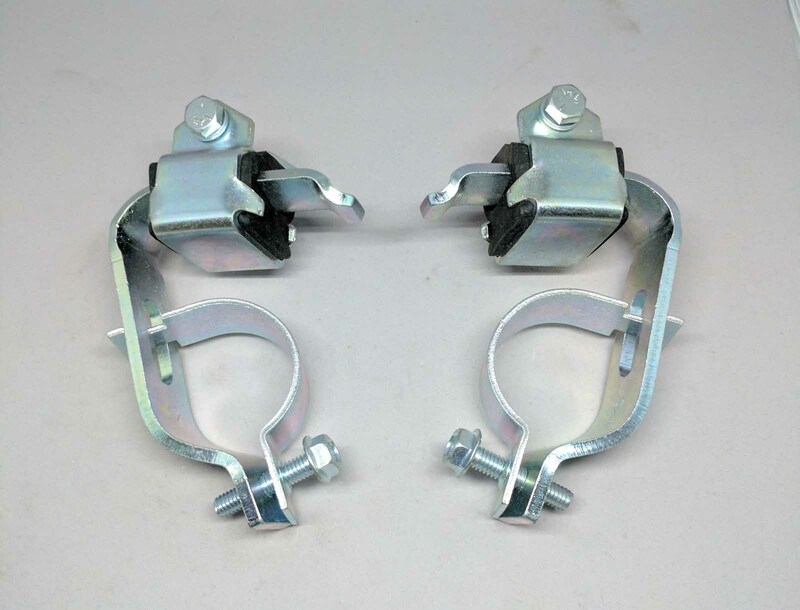 Some purists may want to forgo most clamps and weld it as original, just let us know at the time of ordering. 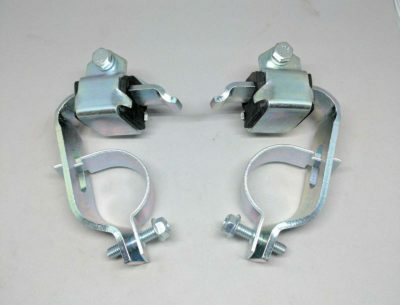 Heat risers and stud kits are available as well as all the correct hangers. 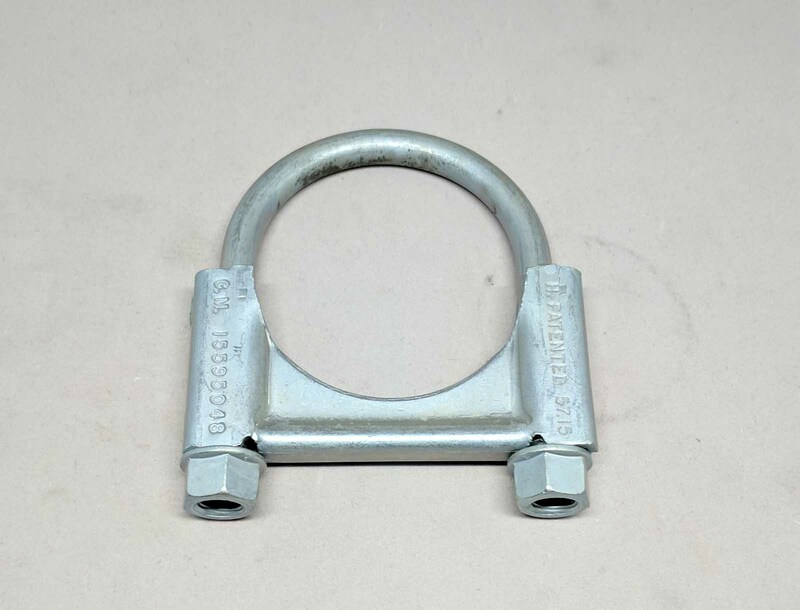 Ask about our concourse show package for those who look as raw steel as second best.